University Place by Megatel, Beazer, Ashton Woods and Lennar is great opportunity for a $400,000 home. University Place by Megatel Homes, Beazer Homes, Ashton Woods and Lennar gives buyers a great opportunity for location and price. They are currently building in phase 3 and there are opportunities for every direction of which way the house faces. On top of that, the location is incredible to get to either highway to travel downtown Dallas. For more on these great builders at University Place call or text Brad Holden today at (469)733-2723. 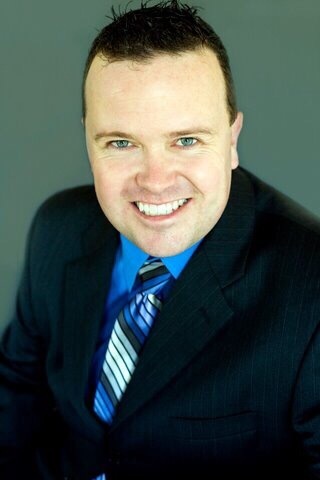 Don’t forget to ask how I can save you additional thousands on top of the bottom line price i will negotiate for you! 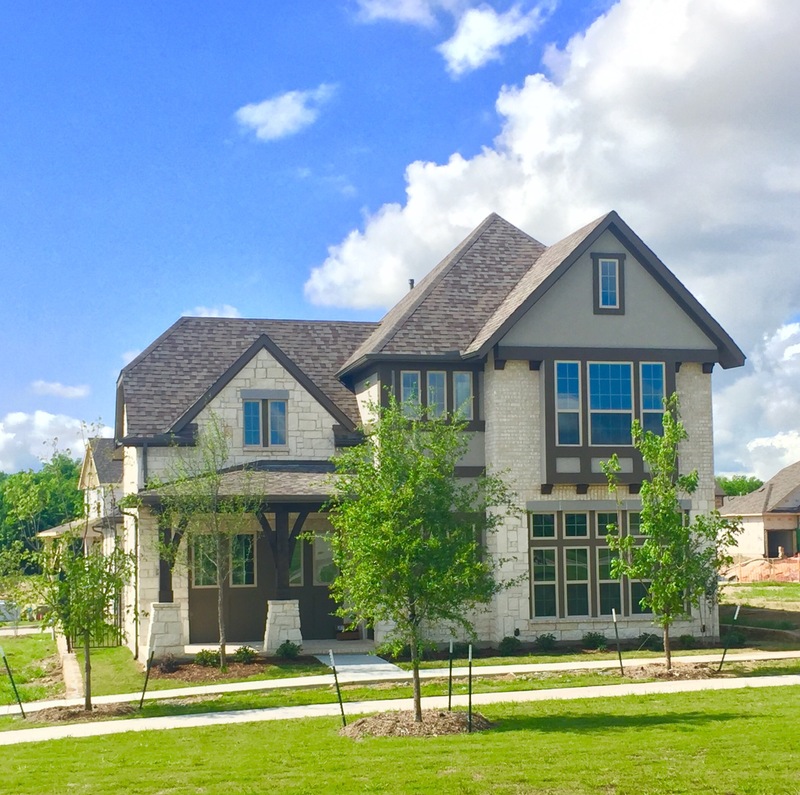 The Parks at Legacy in South Prosper opens with Ashton Woods, Plantation Homes and Dunhill Homes starting in the $360’s! 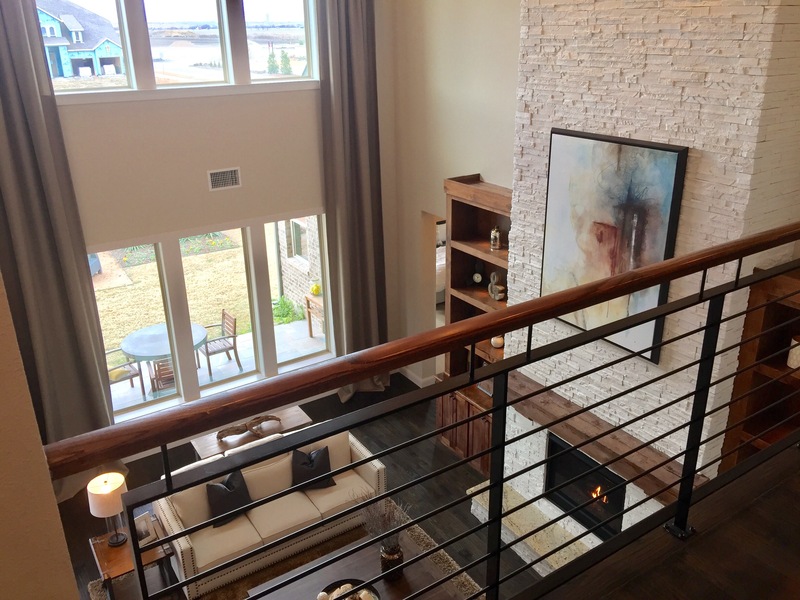 Ashton Woods Model at The Parks at Legacy in Prosper. 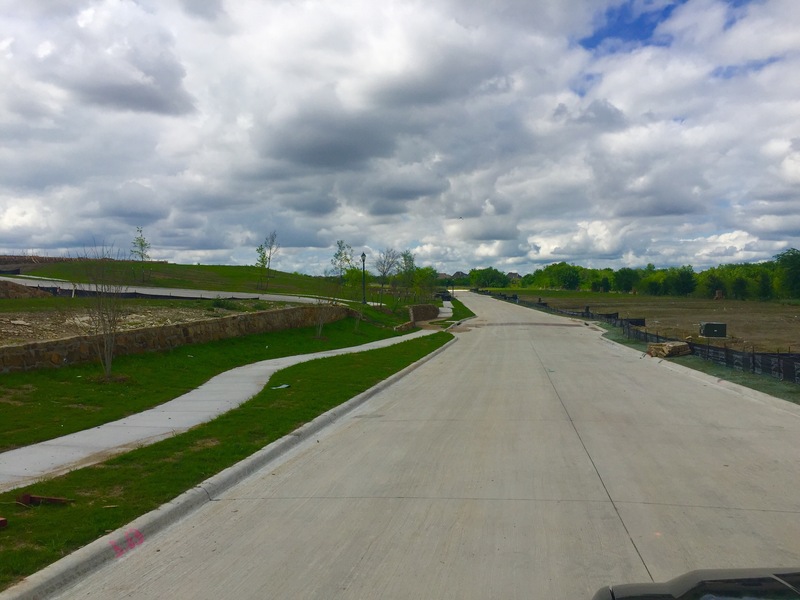 The Parks at Legacy is the first development on the right after you exit 380 going west from the North Dallas Tollroad in Prosper. Location is fantastic for a new home on the 380 corridor and prices starting in the $360’s. 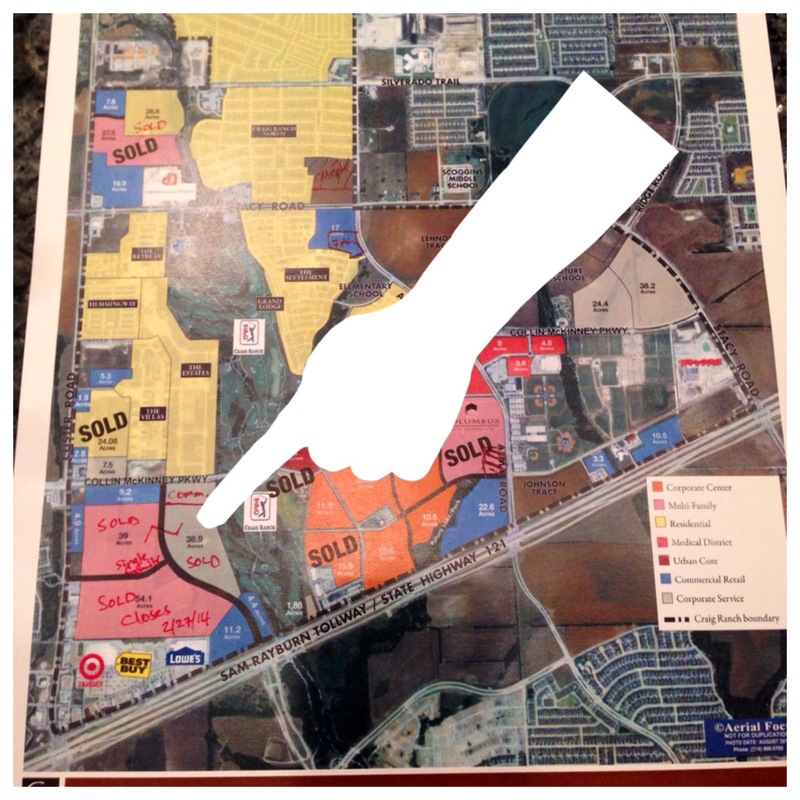 This community will also be very close to Frisco Crossing which will be a prime luxury retail development! 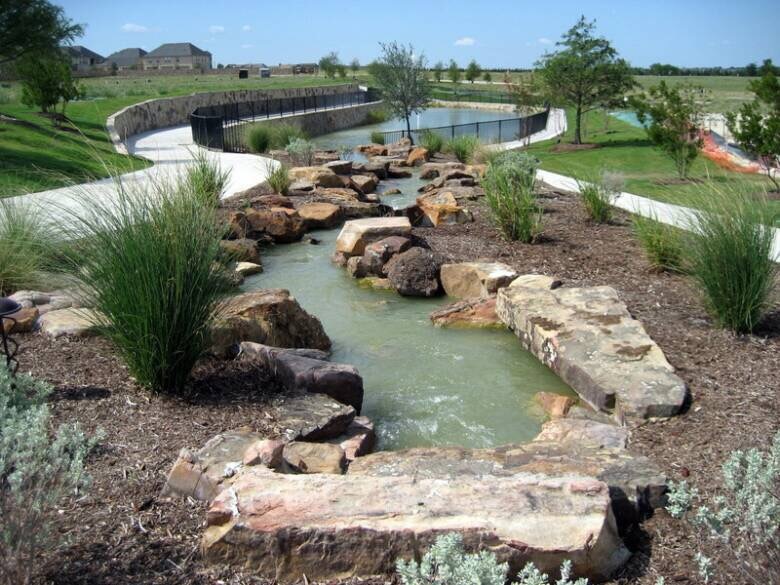 The Parks at Legacy Location in Prosper. 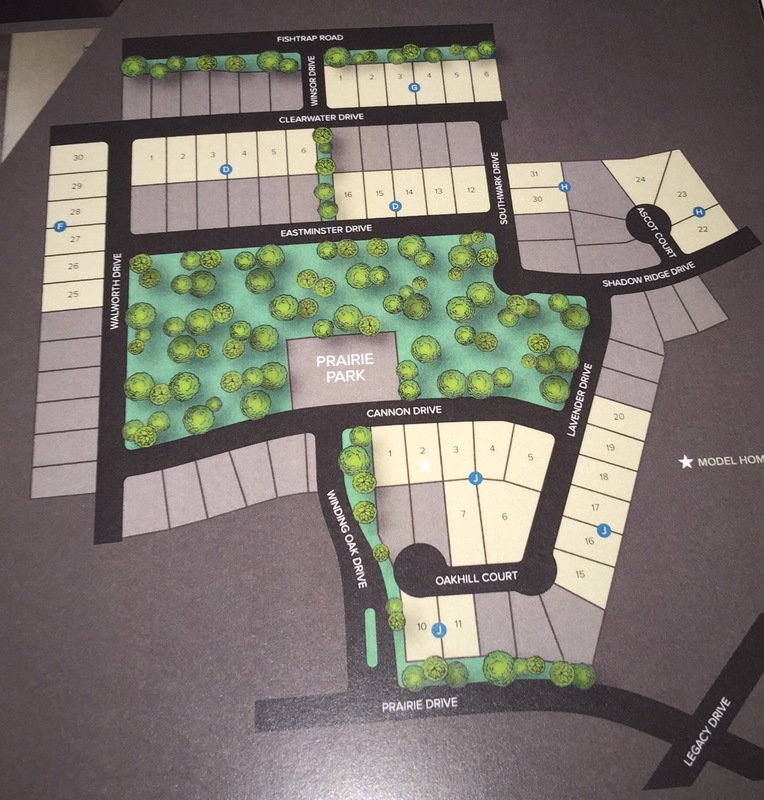 The tract is around 145 acres and currently has Ashton Woods and Plantation Homes building. Dunhill Homes has also recently announced they will have a position in the community. 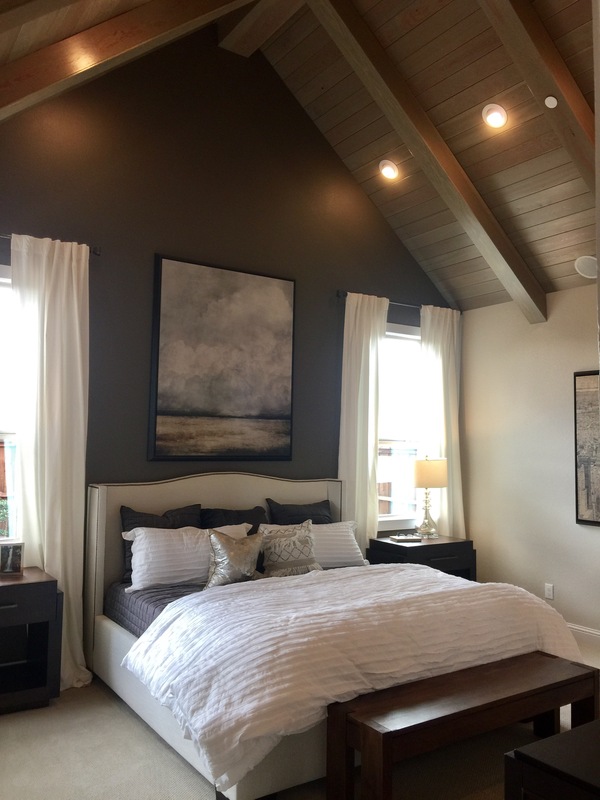 Plantation Homes Model is very appealing and they do a fantastic job with the details on their elevations. 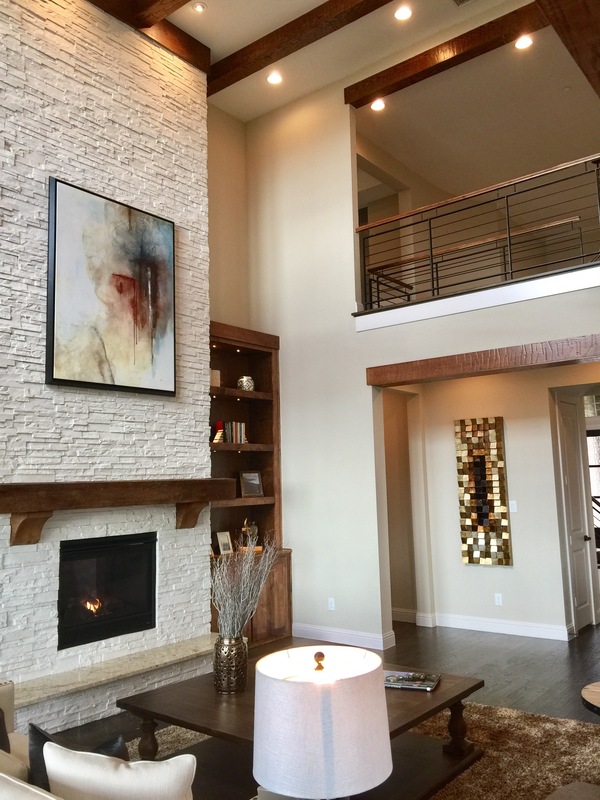 What I do love though is the contemporary feel of the Ashton Woods homes. This aspect is very consistent in every Ashton Woods model I have visited in the last year or so. They really have taken the contemporary feel ,which many new home buyers prefer now, and ran with it! 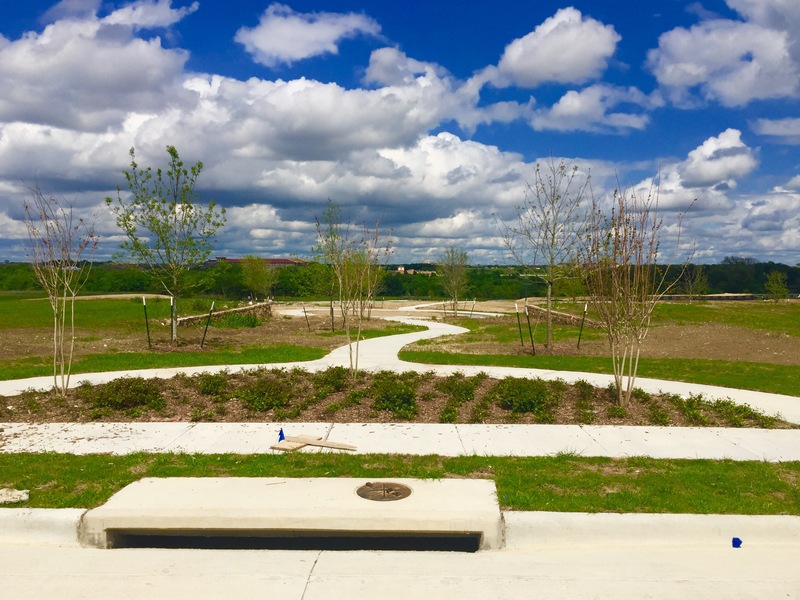 At The Parks at Legacy there is a seven acre Prairie park, filled with lush green playing fields, playgrounds and meandering trails. 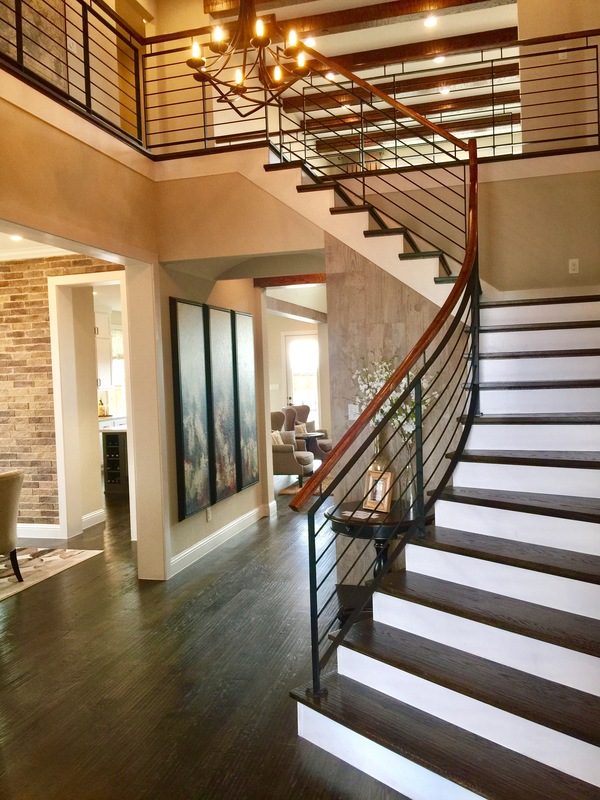 The community has a refreshingly rural feel, yet it’s close to high-end shops and popular dining, with easy access to Dallas’ work, sports and entertainment areas. 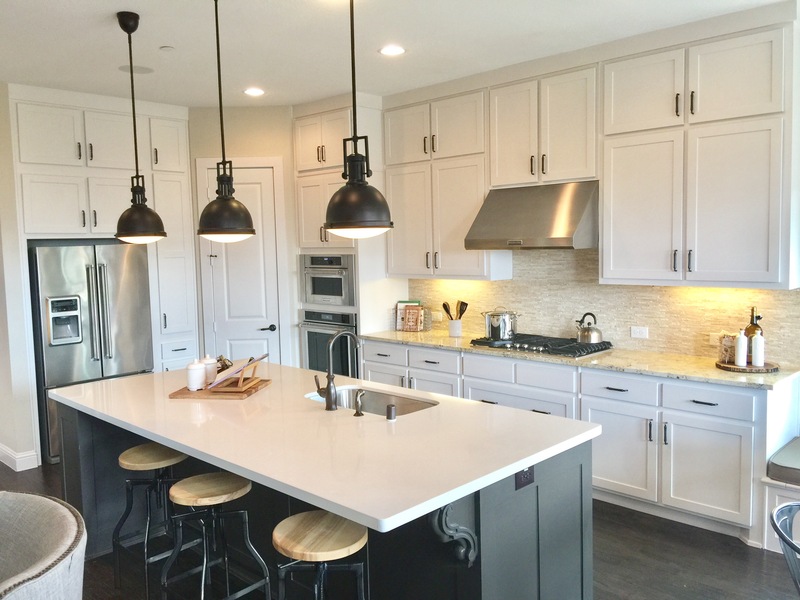 Ashton Woods does have 2 inventory homes ready for immediate move in. See pic below for one available today! Whether you’re inspired by the family-oriented amenities, or the quaint small-town feel, you’ll love the possibilities at The Parks at Legacy. 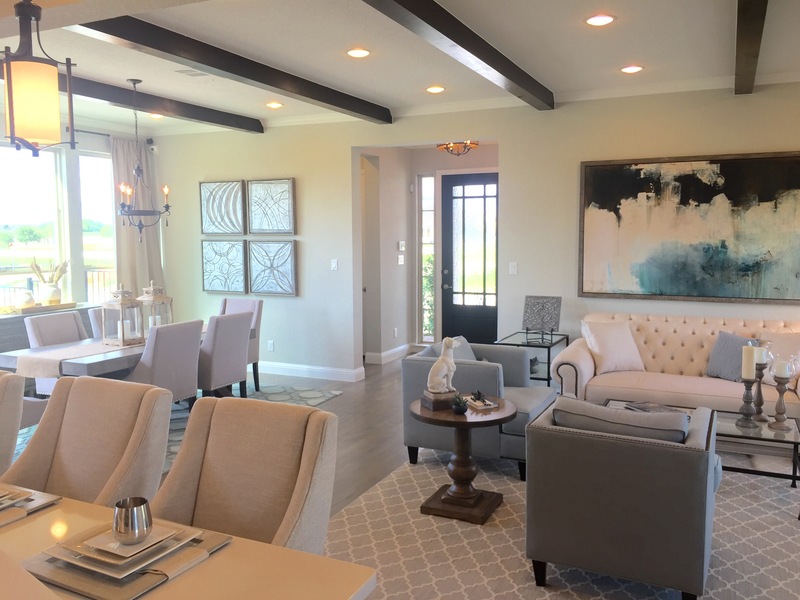 For more on the Parks of Legacy, Ashton Woods Homes, Plantation Homes or Dunhill Homes call or text Brad Holden at (469)733-2723 today! 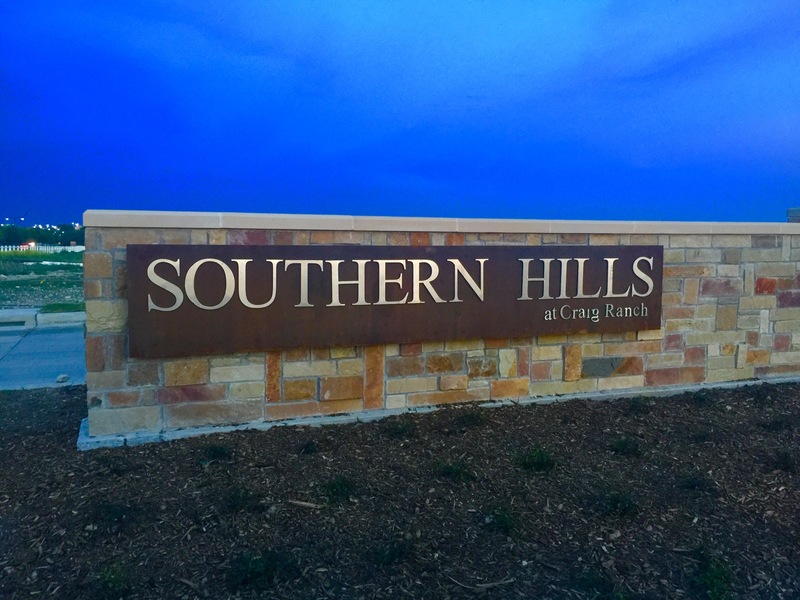 Southern Hills at Craig Ranch by Ashton Woods plans to have its GRAND OPENING in the next week! 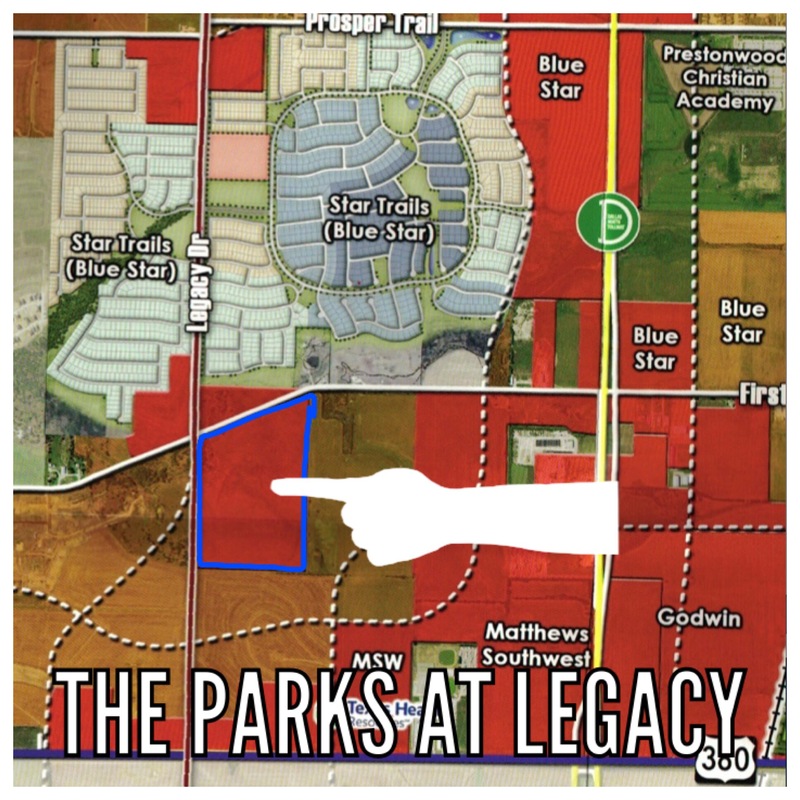 Well fast forward to May 2016 and pre sales will begin for that land! 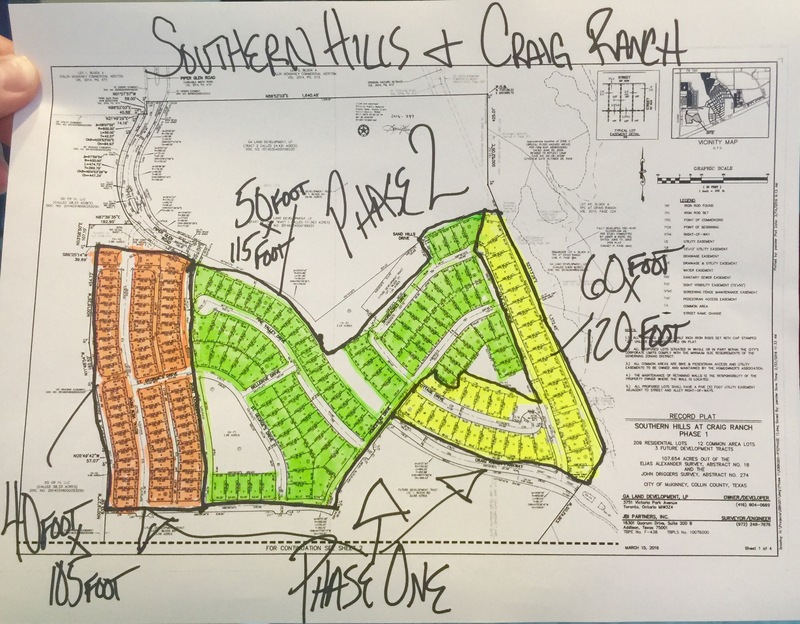 Southern Hills at Craig Ranch community by Ashton Woods is ready! When looking for a new home, I always tell clients to start with choosing the community, then select a lot, then a builder. In that order. And it would be very difficult for anyone to choose any other community over Craig Ranch! To explain, lets start with a master-planned business, retail and residential community. 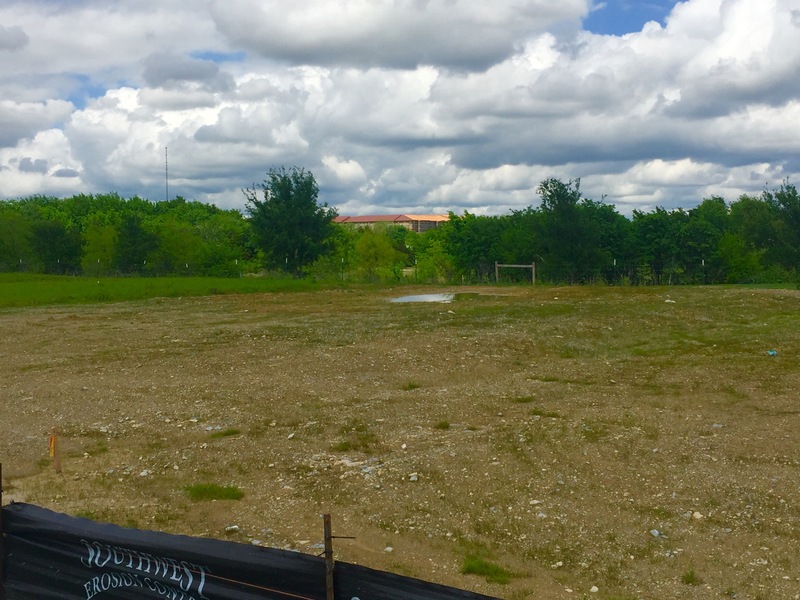 Now add in to the mix luxury home builders, boutique shops, restaurants, high end affordable office space and topography that most Texans did not know existed in Texas. Okay, now that pretty much sums up Craig Ranch! He is ACTUALLY making a development where you can live, work and play! 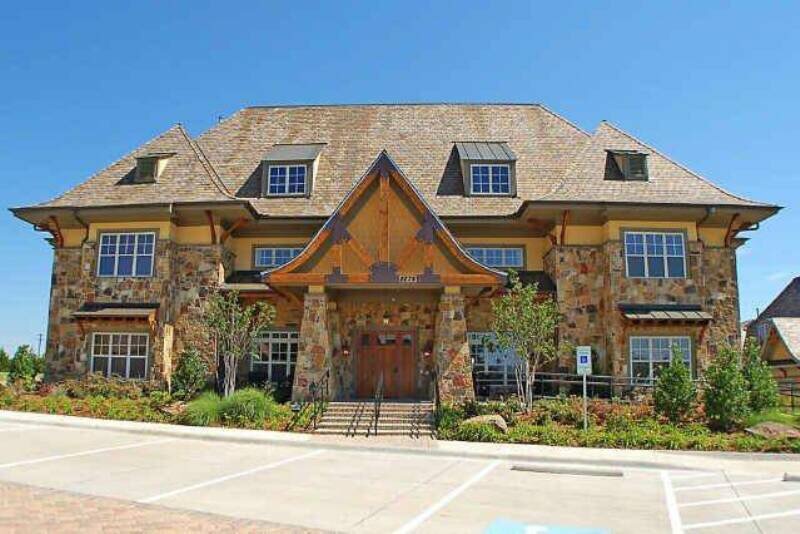 The Craig Ranch development is located in McKinney’s golden corridor which offers easy access to the Sam Rayburn tollway and also an easy commute to Dallas, Plano, Frisco and the DFW airport. 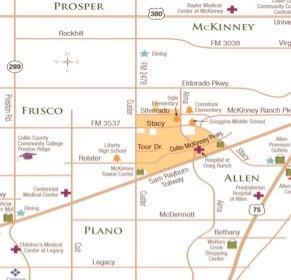 Craig Ranch is in the North East quadrant of the “Four Corners.” The four corners is where Frisco, Plano, McKinney and Allen borders all converge. 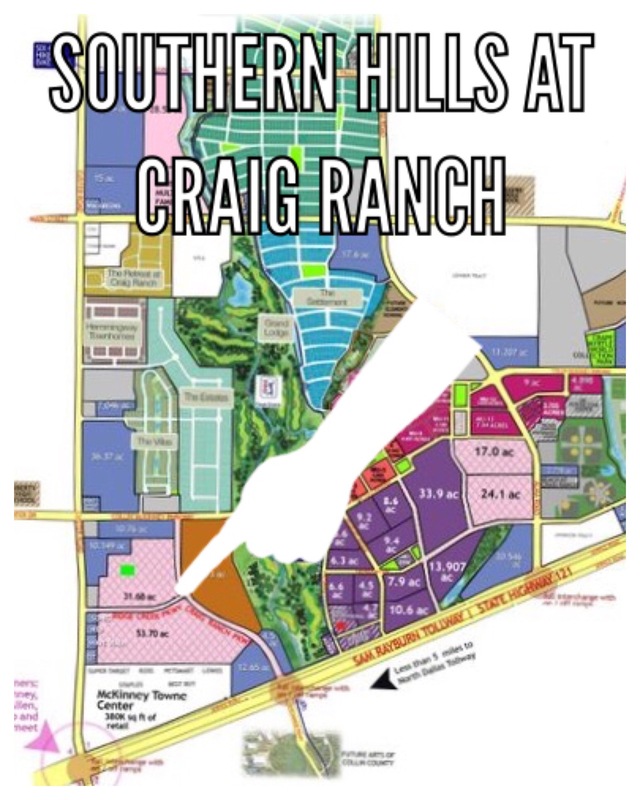 Southern Hills at Craig Ranch is by far the best location in relation to Highway 121 of any new home community since Richwoods opened in 2012. But did you know Southern Hills almost never happened? 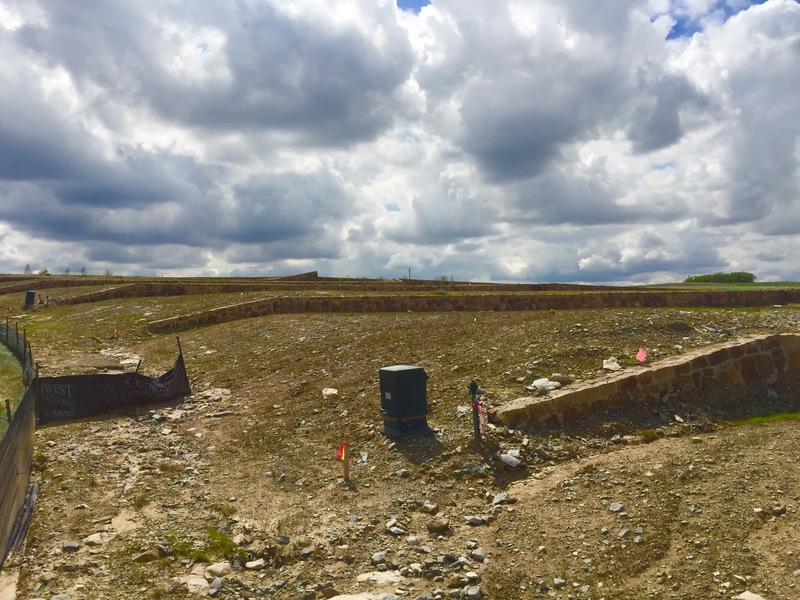 When the City Coucil was approached with the proposal to rezone the land from commercial to residential, there was a tremendous amount of opposition from the city staff. 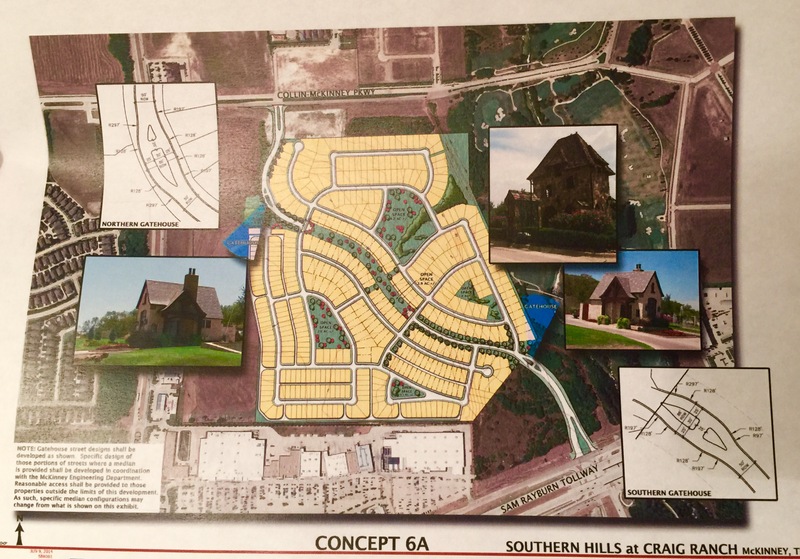 Informational brochure for the proposed Southern Hills community. Not final Approved Plat. The main reason why there was such resistance is due to the arterial from Highway 121 to Custer which was a part of the city’s Comprehensive Plan of 1990 to relieve the traffic from Custer Road. 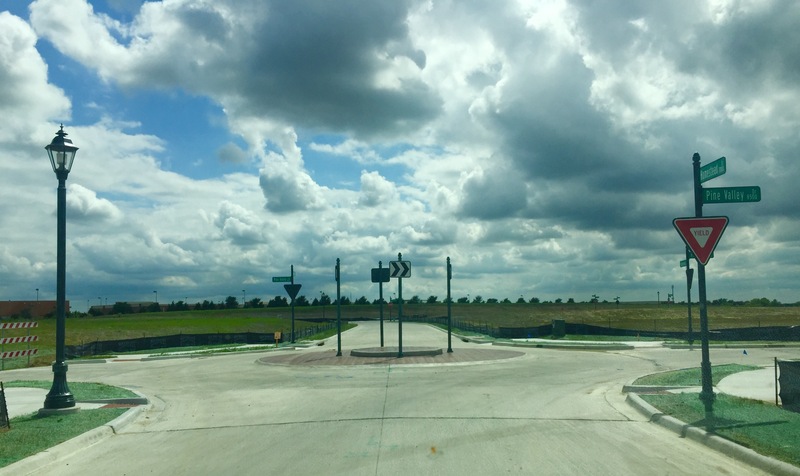 The City Council’s approval granted several variances to the subdivision ordinance due to the way the final plat is layed out to help limit the traffic. Headquartered in Atlanta, Georgia, Ashton Woods was recently recognized as the nation’s 4th largest private builder in 2013. 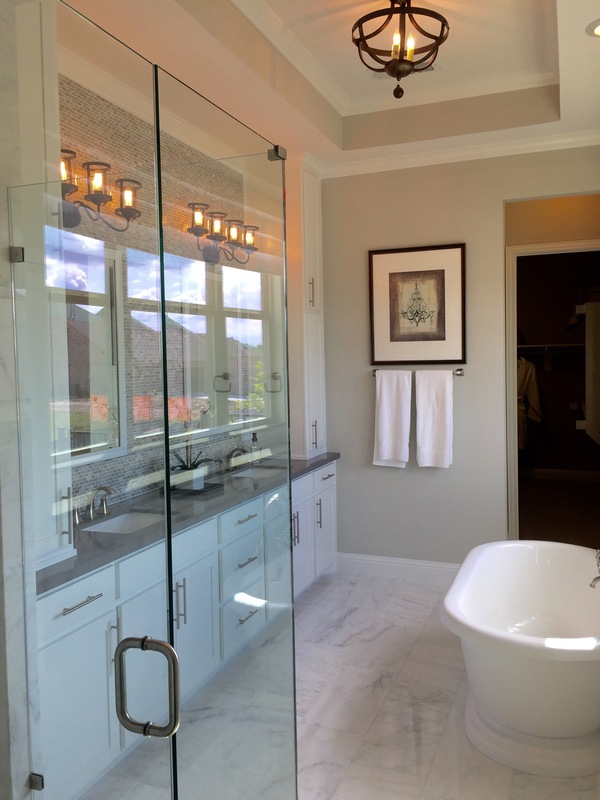 Their goal is to have a homebuilding experience that is more personal, more collaborative, and more empowering than any of their homebuyers ever could have imagined. 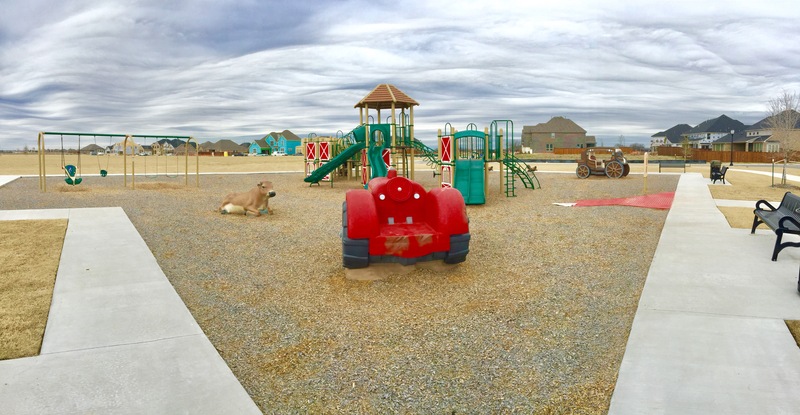 Ashton Woods feels that Southern Hills will offer a life with the best of everything, including the highly acclaimed Frisco ISD schools for the kids. And they might just be right! The community will consist of 441 single family homes, according to the final plat map with the City. The builder is saying over 300 homes, which is true. Above is the final approved map for Southern Hills Phase 1, that is currently with the city, and I have Highlighted the different lots on the plat map that I am guessing will be the different sections looking at the lot sizes. The homes plan to range from near 2,000 square feet to over 3,600 square feet. There will be a variety of 1, 1.5, and 2 story plans. 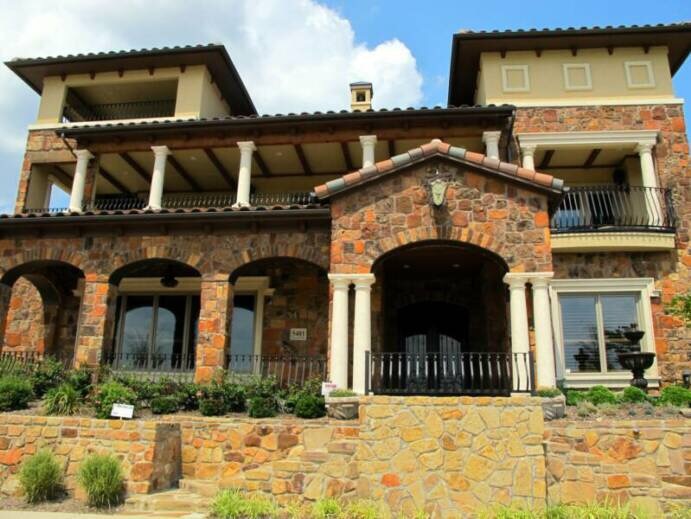 The pricing of these homes is projected to start near $400,000! No typo! 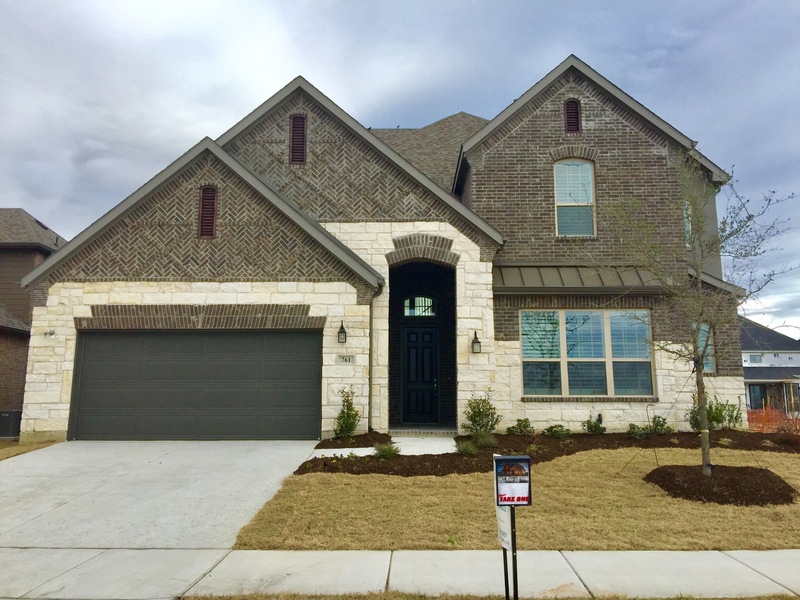 New home, located in Craig Ranch and Frisco ISD! Ashton Woods will feature about 24 distinct home plans. 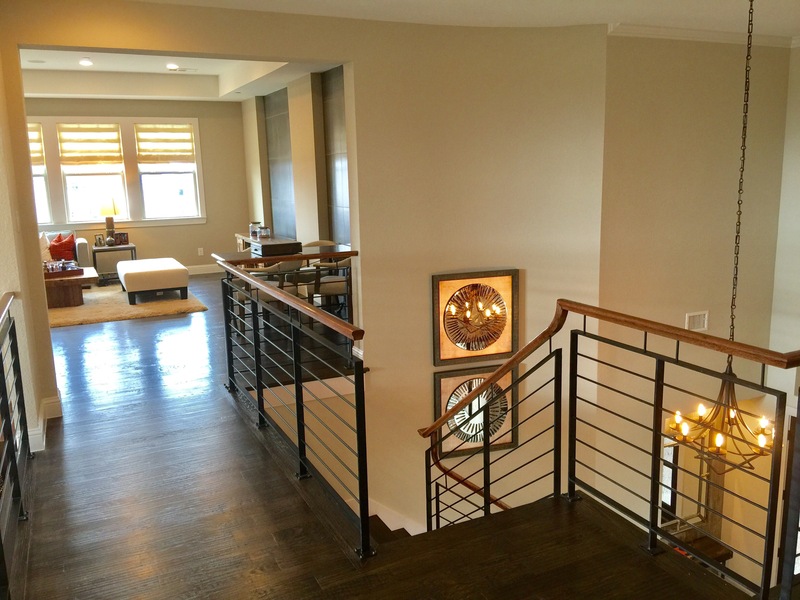 Every plan was designed with beautiful architectural details and luxurious appointments. 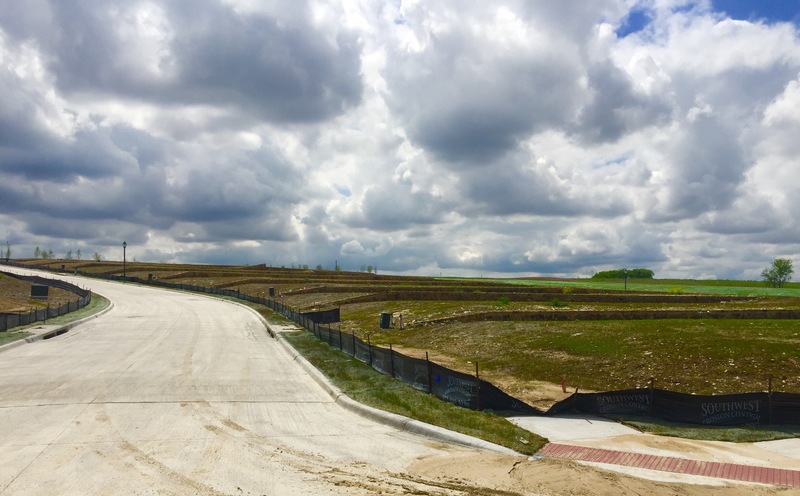 Within the Southern Hills community there are plans to have a series of parks, play areas and trails throughout. 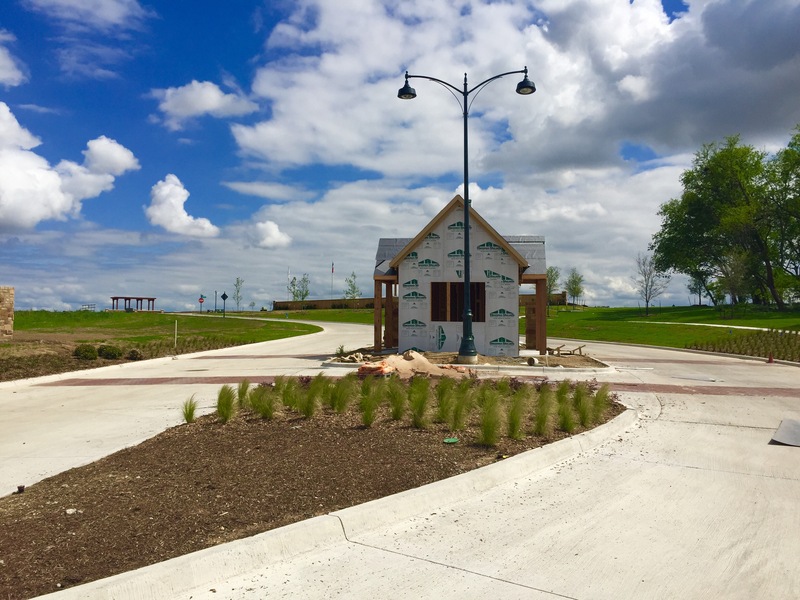 In fact, the trails will eventually connect to the six city trail system being developed in the region! Above is the entrance from the North side off of Collin McKinney. What I really like about Southern Hills is that is truly has rolling hills! It is also secluded just enough but also right by all the conveniences as well! So Brad, how do I get more info? Ashton Woods is having a VIP Preview event being held this next week on the dates below to share plans, pricing, lots and design feature information. The two dates for the event are Friday April 29th 6pm-8pm or Saturday April 30th 9am-11am . I know this because my wife and I are very interested and will be at the first night! No joke! • Customers attending the event will be given an opportunity to submit their information to schedule a VIP personal appointment to gather more information as well as on opportunity to contract. We will be utilizing a lottery system to prioritize the order in which customers can schedule their appointment. • A prequalification letter from a lender will be required to set a VIP contract appointment. An incentive towards closing costs will be offered for customers who finance through our preferred lender. Wells Fargo will be at the VIP Preview event to address questions as well. There are more guidelines, but I would recommend you call them today to get on the VIP Preview List! If you already plan to attend the event or plan to call today to get on the list or to contract, remember that I am a broker/realtor and am offering ALL of my clients an ADDITIONAL $10,000 Rebate to use towards closing costs, additional upgrades or cash at closing! Yes, this extra $10,000 will be out of my commission ON TOP OF what specials that Ashton Woods plans to offer for the Pre-Grand Opening! 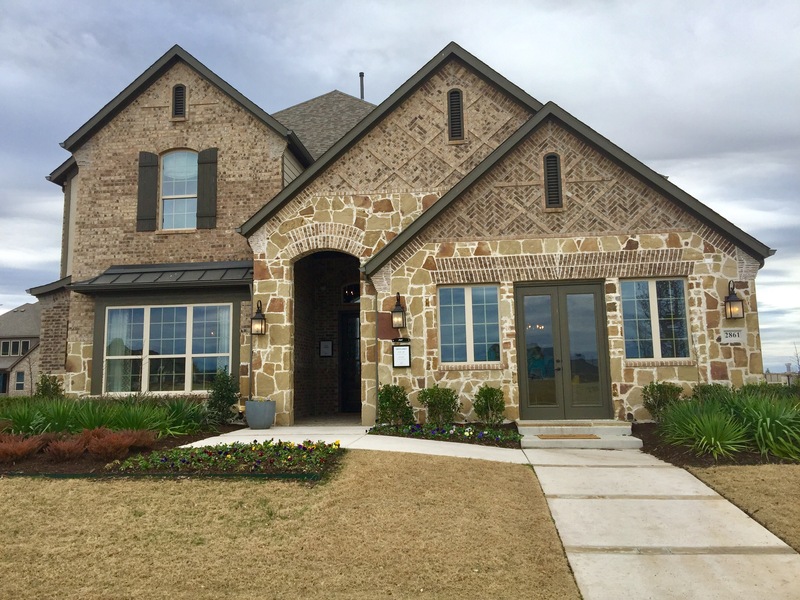 Text or Call Brad Holden today at (469) 733-2723 if you plan to sit down to contract on a new Ashton Woods home at Craig Ranch! 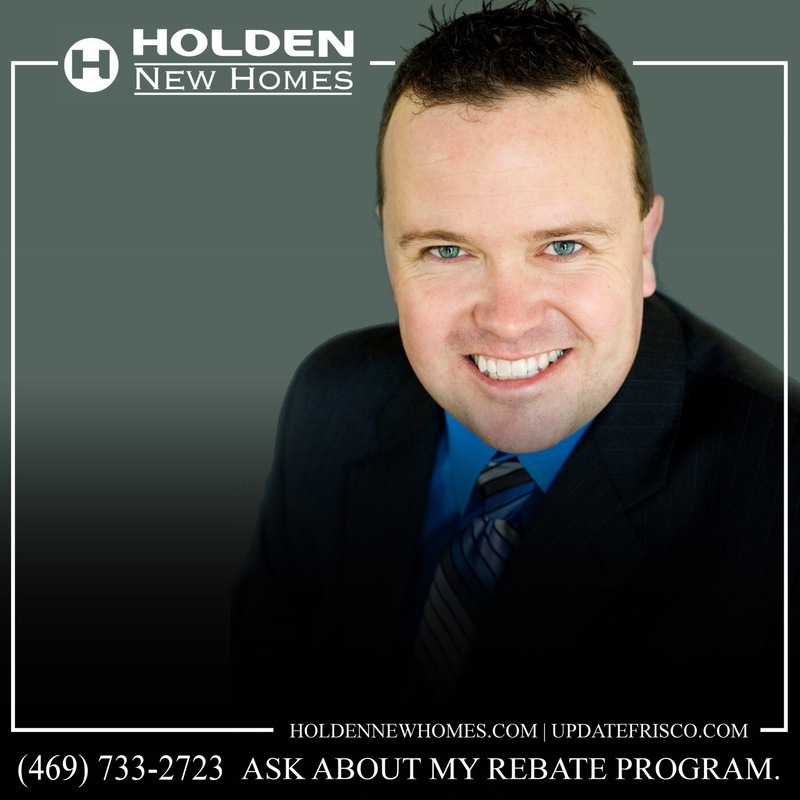 And I also have a 4% Rebate Program for clients that need to sell an existing home AND buy a new home!